Since 1969 when the Marcus Performing Arts Center opened its doors, we have been proud to be considered part of the Milwaukee County’s War Memorial honoring those who have bravely served our country. 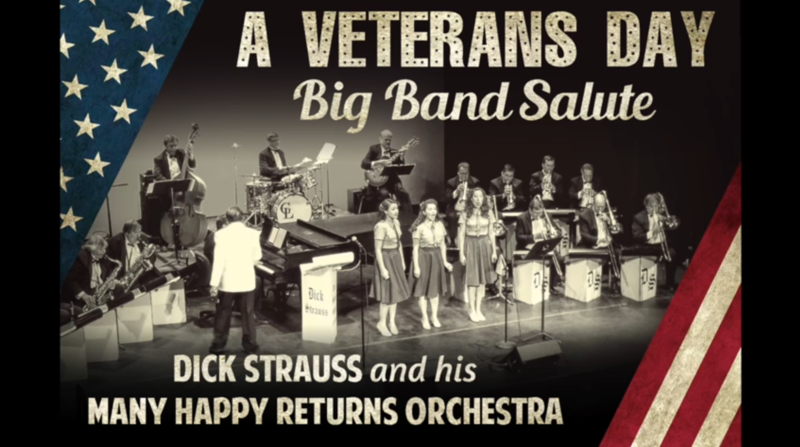 As part of our continued commitment to honor veterans for their heroic service, we will host the Flag Day Celebration each year on the Peck Pavilion Stage. The program includes a Presentation of Colors, Invocation, Moment of Silence & POW Respect, a Keynote Speaker and more. Following our program, the U.S. Immigration Office will naturalize more than 100 new United States citizens, right here on our grounds. For more information about The Marcus Center’s Annual Flag Day Celebration, please contact Anthony D. Smith Director of Community Engagement and Inclusion at 414.273.7121 ext. 211 or asmith@marcuscenter.org.